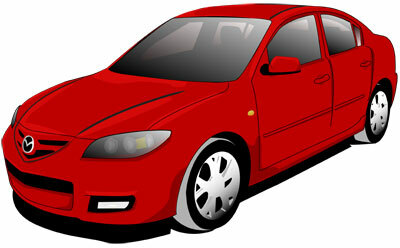 Description : Really nice detailed illustration of a red Mazda. I really love mazdas.. I have an 09 mazda 3 and I love it! It’s so good on gas and it’s way cute!! i like the build quality of the Mazda 3 plus it looks very cool too.